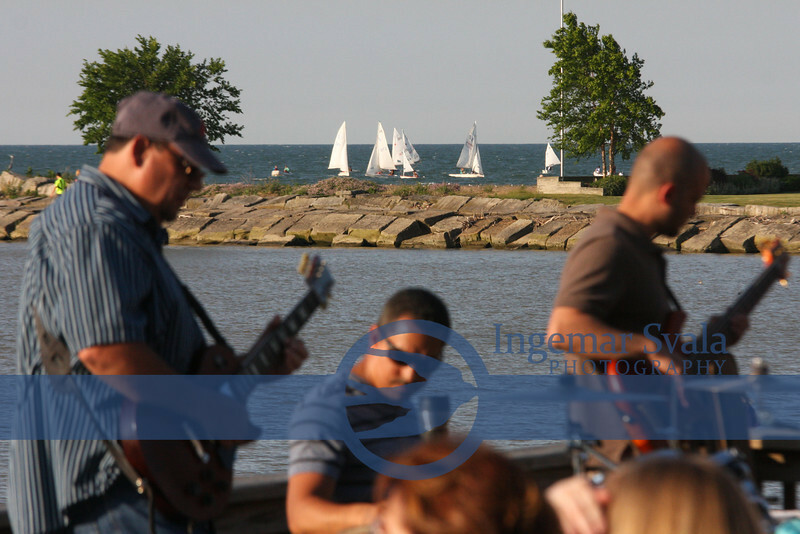 June 20th, 2013, Vermilion's popular 3rd Thursday. Music, Flowers and a Sunset. About as good as it gets ! Music, sailing and a beautiful sunset soon.